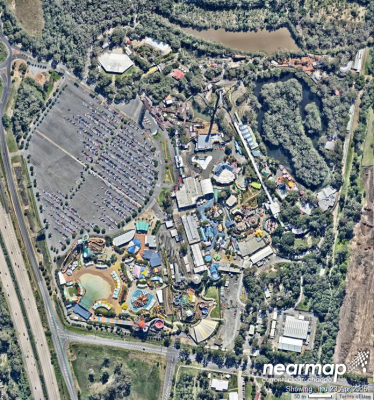 As requested - here are the latest nearmap images of the parks. 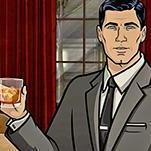 Feel free to add any requests, although i can't guarantee how fast I can get to them. 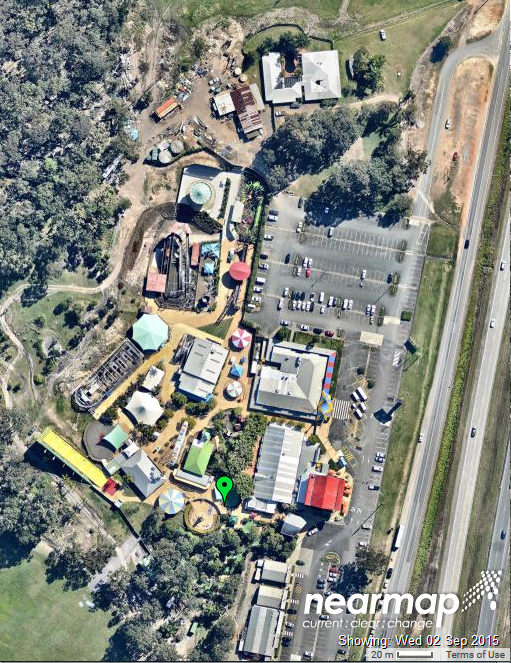 If anyone else has nearmap feel free to contribute! 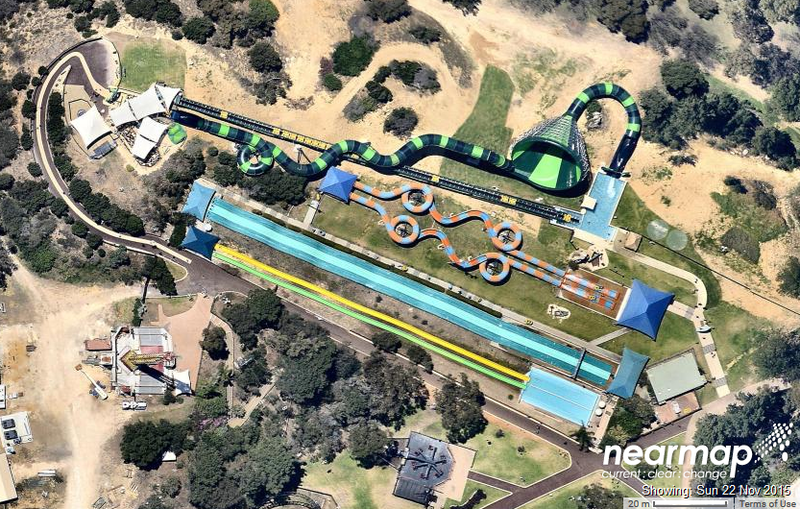 Would like to see nearmaps of Wet N wild Sydney, Jamberoo and Funfields when you get the time too! If you could include the scale, and the date on these, it will help with comparisons later on. Depends when someone pays them to fly over the area again. 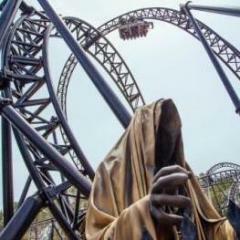 Thanks for the pics, Alex. 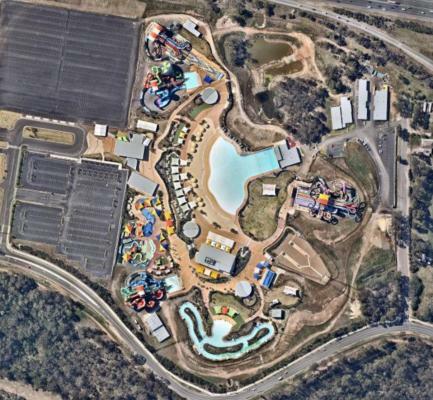 Looks like Freefall is back up at Adventure World. Google Earth isn't as consistent as Nearmap. 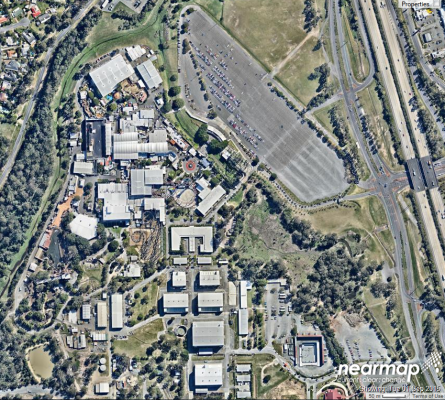 The DNRM plugin for Google Earth also has images in some areas from this year, again, not as recent as Nearmap though. Yeah I have no idea why sometimes it's a month ago and sometimes 6. it is more frequent than Google, but hard to predict - perhaps some areas had cloud cover when the last satellite pass was made - this would explain why MW was September but DW was April. 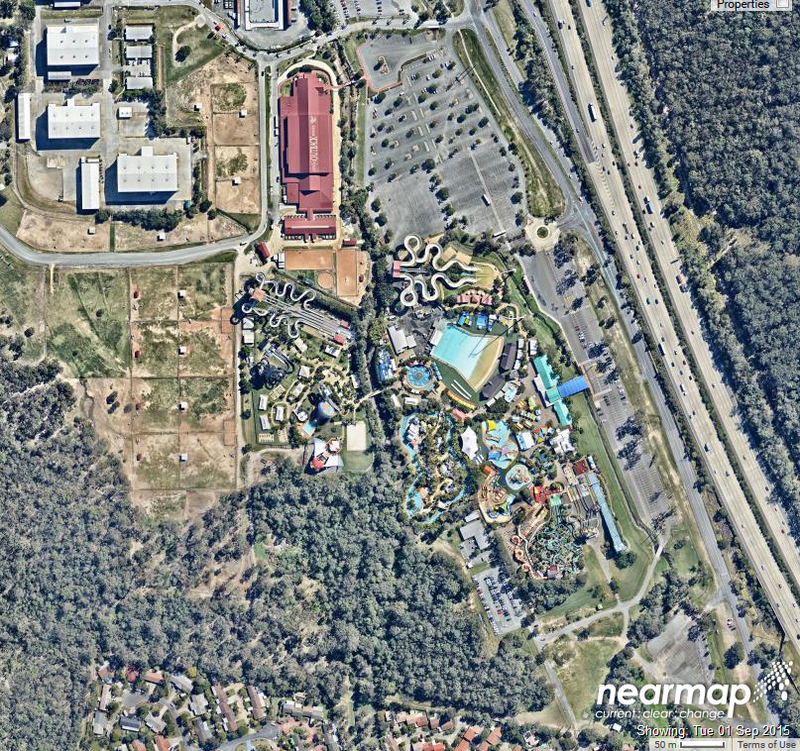 You rarely get any cloud in Nearmap images, so i'd say thats probably the reason for the lack of update to DW. Are they satellite images though? 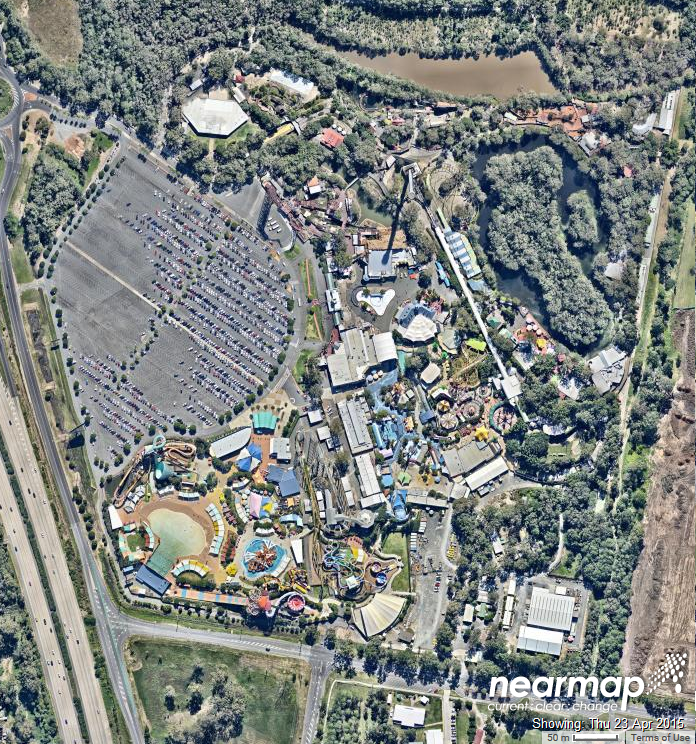 I know google uses images taken from planes, I'd assume Nearmap would do something similar. 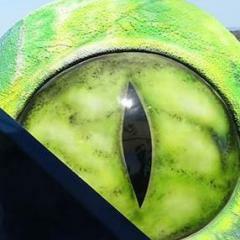 NFI - although according to the Wiki they use a Cessna with a hyperpod attached. 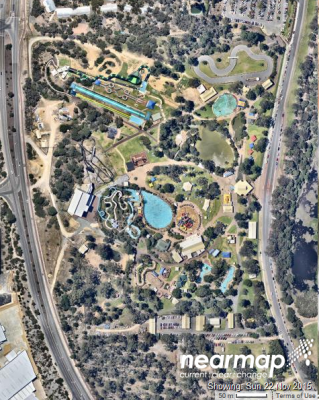 A unique exclusive process of imagery capturing, processing and publishing is used. 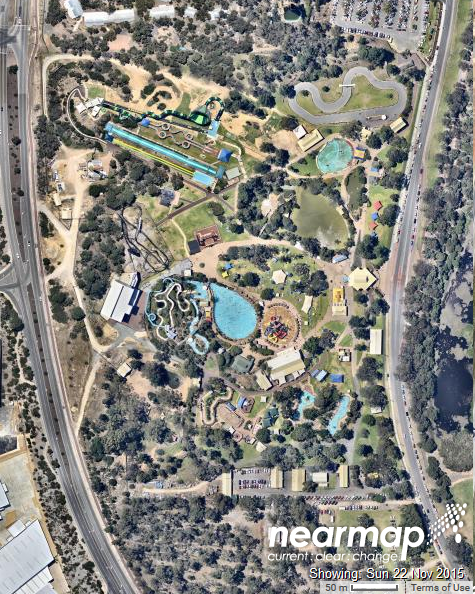 Traditionally, high resolution aerial imagery has to be captured by a low altitude flying aircraft, then the data is manually processed and stitched together digitally to create a PhotoMap, a slow process which can take months to complete. 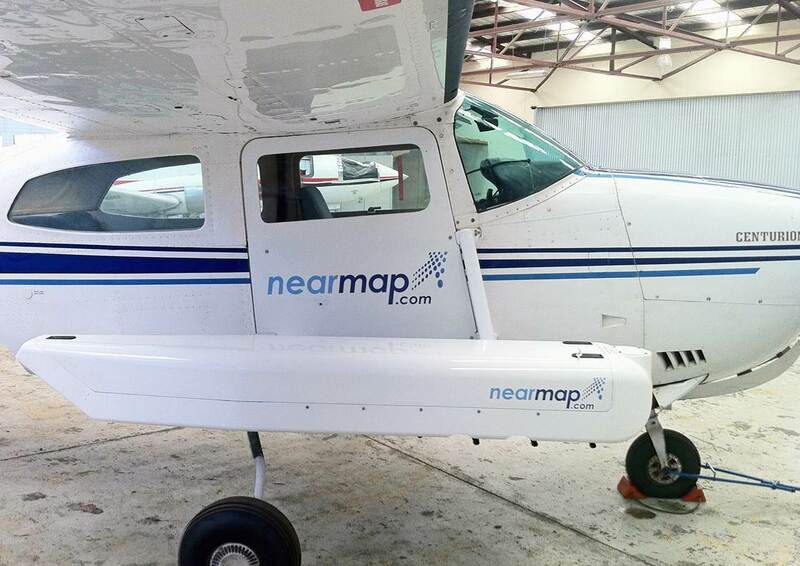 nearmap speeds up this process by using their own engineered camera capture equipment, named a 'HyperPod', which is attached to Cessna 210 light aircraft, which fly at a high altitude, enabling entire cities to be captured in a day or two. 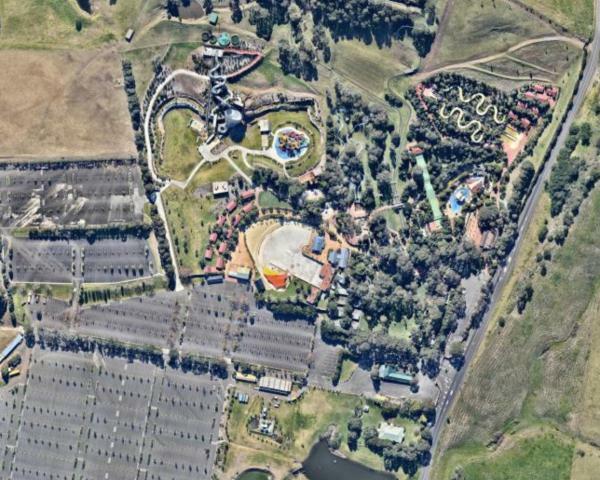 Once the imagery is captured, it is processed through super computers which run software known as 'HyperVision' which automatically processes and stitches together the many individual photographs captured into one virtually seamless PhotoMap. 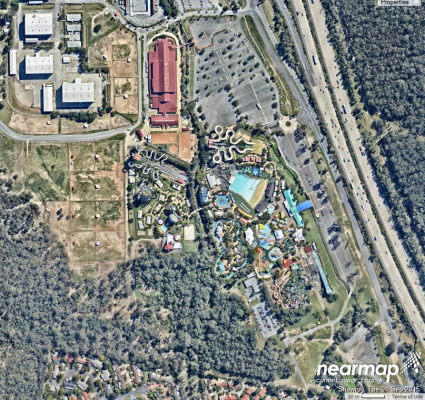 These PhotoMaps are then hosted on nearmap's end user web portal, known as 'MapBrowser'. 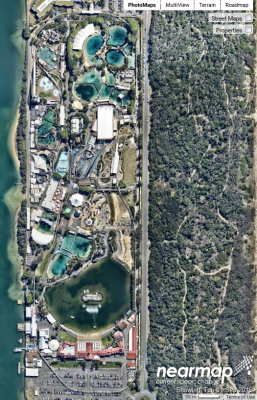 Along with traditional top-down photography, the HyperPod is also able to capture oblique aerial photographs from 4 different angles and digital elevation model data at the same time. The provider currently covers 2.26 per cent of Australia's landmass, with coverage primarily for capital cities and major regional towns. 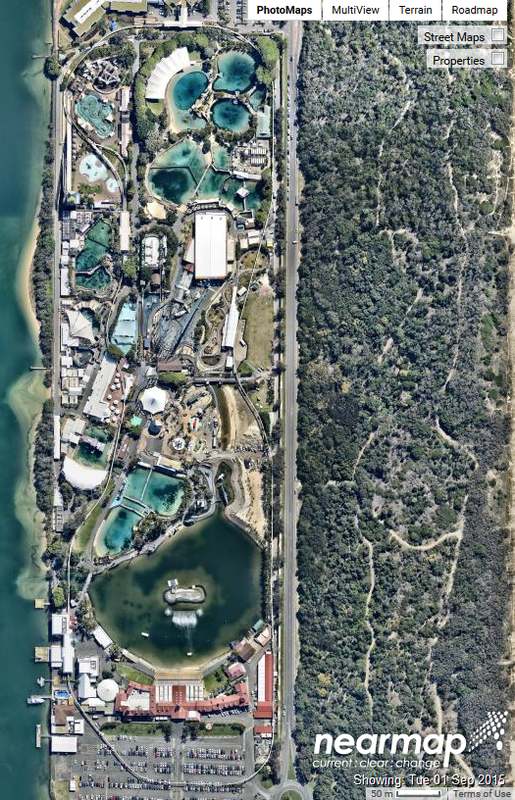 Special imagery may be flown for events such as natural disasters, for example, 2 cm resolution coverage of Brisbane and Ipswich during the 2010–2011 Queensland floods. 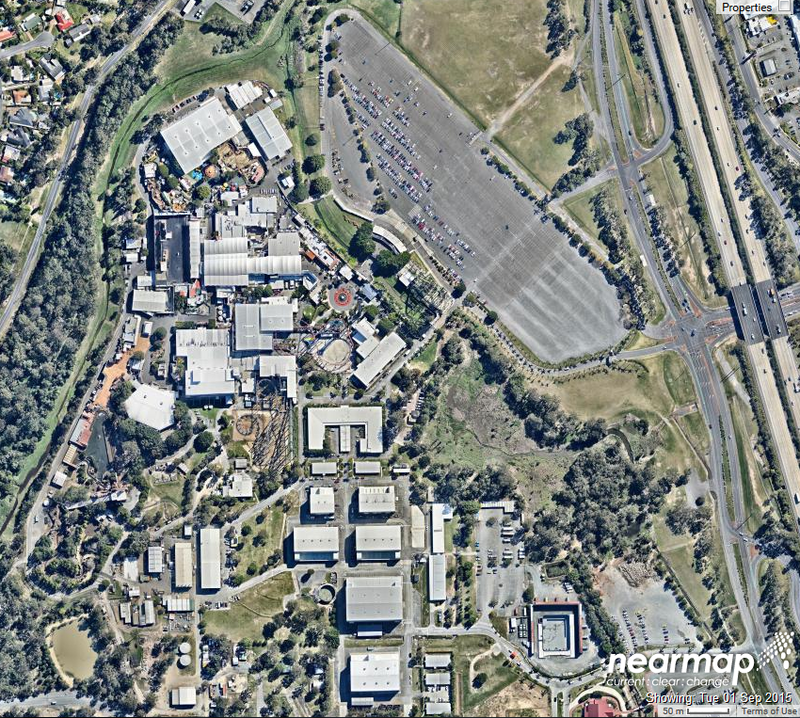 Imagery is normally updated for 60% of Australia's population regularly (6+ times per year for metropolitan ares) at a 7.5 cm (3.0 in) average resolution and an additional 15% every three months at a 10 cm (3.9 in) resolution. Unless they've changed since the free version - they don't do satellite images. They said they would update every 6-12 mths unless someone asked & paid them to fly sooner. Obviously weather and ATC requirements may change that schedule. They use a Cessna 210N Centurion II with a high res camera attached to take the "aerial photography"
Explains the cost of subscription. I know that this thread is quite old, not sure if my request will be answered but I will give it a go anyway. I was wondering if someone could supply updated images if Adventure World in Perth. Thanks Alex. @ABYSS the most updated images were posted in the Mi3 thread. Alrighty, guess it hasn't updated since. I just checked for you.